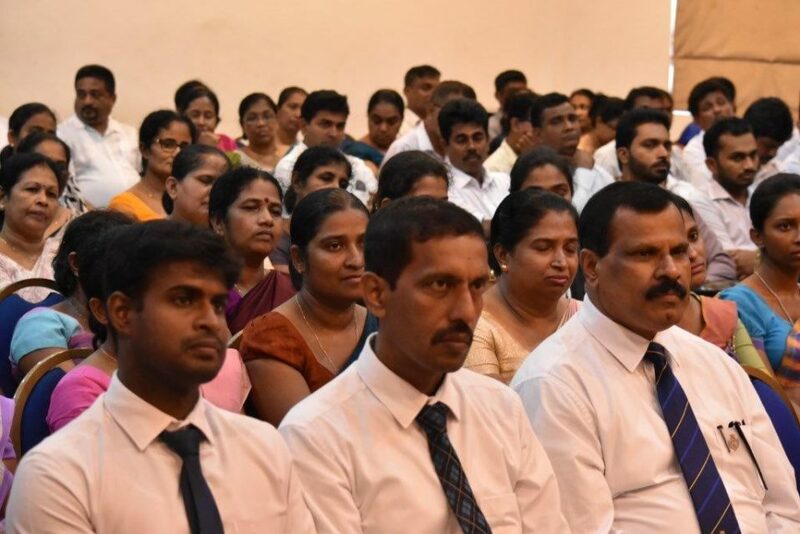 The Quasquicentennial celebrations of the Royal College Union fell on the 17th of January 2016. To commemorate this landmark year, several events have been scheduled, celebrating all that is wonderful about Royal College and the RCU. The first such event was the formal black-tie dinner held on the 17th of January 2016 at the Oak Room, Cinnamon Grand hotel, where the school, the Union, its history and heritage were toasted and recounted. This formal dinner was exclusively for Old Royalists and their spouses/partners. The evening commenced with pre-dinner cocktails at the Atrium lobby. Members of the Royal College Choir were in attendance and kept the guests entertained. Four Hundred and Fifty Royalists and their spouses/partners graced this special event. The Royal College Eastern Band ushered in the Hon. Ranil Wickramasinghe – Prime Minister of Sri Lanka in to the Oak Room, rest of the distinguished guests followed closely behind. Formal proceedings commenced at 8.30 p.m. with the singing of the National Anthem and the College song. Music was provided by the Sri Lanka Navy band. 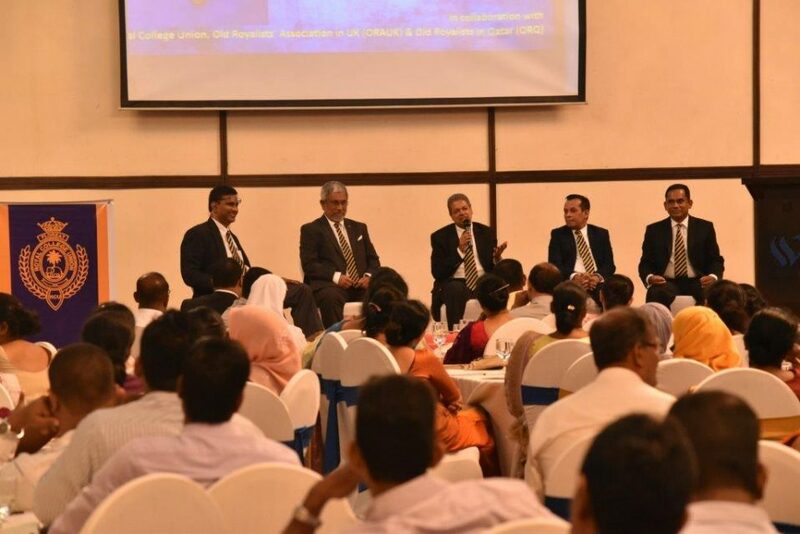 Mr. Mahen Perera – Chairman, RCU 125th Anniversary Celebrations Committee, delivered the toast to H.E. the President of Sri Lanka. 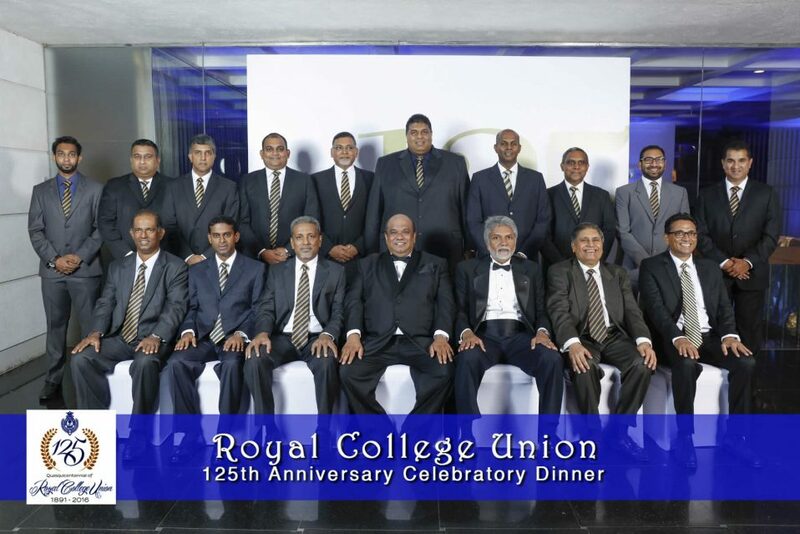 Mr. Ranil De Silva – Chairman of the RCU formal dinner Committee, proposed the toast to Absent Friends. Thereafter, Mr. Ken Balendra took to the podium to introduce Mr. Eustace Lorenz Pereira, a highly accomplished and distinguished Old Boy of Royal College. Mr. Lorenz Pereira proposed the toast to Royal College and the Principal of Royal College responded to it. Hon. 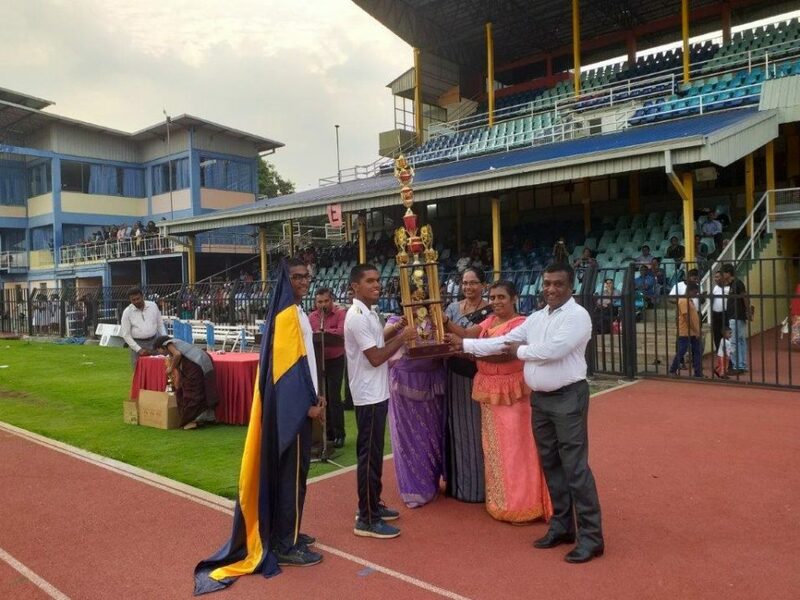 Ranil Wickramasinghe – Prime Minister of Sri Lanka, proposed the toast to the RCU and Mr. Athula Munasinghe – Secretary of the RCU, responded duly. The Formal dinner proceedings concluded at 11.00 p.m. and thereafter, guests moved over to the ‘Sequel’ for the after-party.